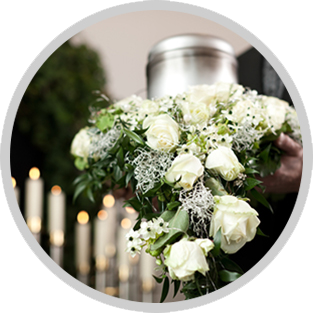 Complete Funeral Service, traditionally, includes a family or public viewing of the deceased. Following this will be a service, typically in the church or at the funeral home. This would be followed by the earth or above ground burial of the casketed remains. Caskets selected may cost from several hundred dollars to several thousands of dollars depending on the material the casket is constructed of. Many cemeteries require that a minimum grave liner be used to encase the casket when earth buried. These minimum liners are constructed of concrete and are designed to hold the weight of the earth, maintaining the cemetery property. A sealed vault may also be used. The vaults are also constructed of concrete and are designed to not only protect the gravesite, but are manufactured with inner liners that not only restrict the entrance of graveside elements (water and earth) but increase the strength of the vault. 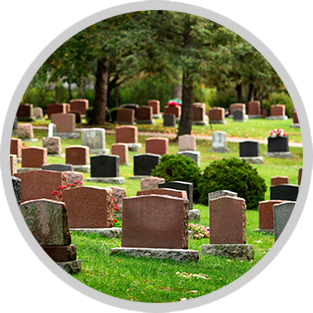 Graveside, chapel, or committal services many times would follow a time of visitation at the funeral home. The casketed remains would then be transferred to the cemetery where a graveside ceremony could take place followed by the burial. The complete cremation service is a service similar to a Complete Funeral Service except that cremation will follow instead of the casketed burial. 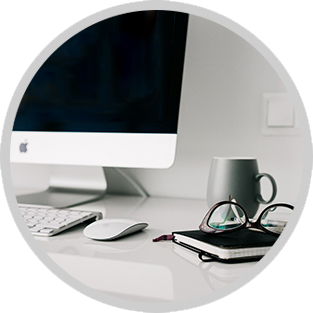 This can be accommodated by the use of a cremation casket (casket that is designed to be cremated) or even a rental casket may be used. Following the viewing, service or ceremony, and eventual cremation, the cremated remains can be buried, properly scattered, or returned to the family for safe keeping. Urns are used to hold the cremated remains. Urns can be constructed out of basic materials like cardboard or plastic, or constructed out of more protective materials like basic and semi-precious metals, ceramics, and woods. The graveside service many times would follow a time of visitation at the funeral home. The casketed remains would then be transferred to the cemetery where a graveside ceremony could take place followed by the burial. 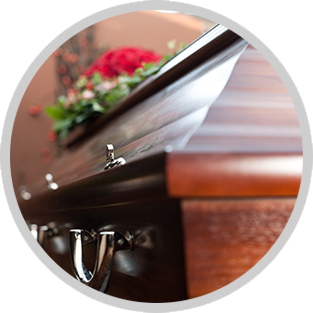 At William G. Basralian Funeral Home, we encourage families to create very personalized services. It is important to acknowledge that life that has been lived and to offer to the community a way in which to celebrate that life. By offering services and memorialization features that are personal and special, a unique life can be remembered and honored in an individualized way that is comforting to the family and friends.